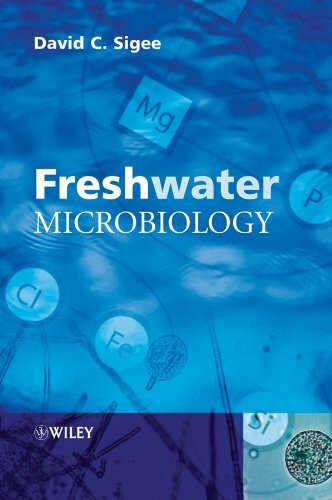 This unique textbook takes a broad look at the rapidly expanding field of freshwater microbiology. Concentrating on the interactions between viruses, bacteria, algae, fungi and micro-invertebrates, the book gives a wide biological appeal. Alongside conventional aspects such as phytoplankton characterisation, seasonal changes and nutrient cycles, the title focuses on the dynamic and applied aspects that are not covered within the current textbooks in the field. * Complete coverage of all fresh water biota from viruses to invertebrates* Unique focus on microbial interactions including coverage of biofilms, important communities on all exposed rivers and lakes. * New information on molecular and microscopical techniques including a study of gene exchange between bacteria in the freshwater environment. * Unique emphasis on the applied aspects of freshwater microbiology with particular emphasis on biodegradation and the causes and remediation of eutrophication and algal blooms.